I am very excited to bring greetings from the Local Organizing Committee for the Rowing Canada Aviron 2016 Canadian Masters Championships. Our team is looking forward to putting our spectacular rowing venue on display for Master rowers from across Canada and elsewhere. Wascana Lake is located in the largest urban park in North America in the heart of the Queen City of the Plains. 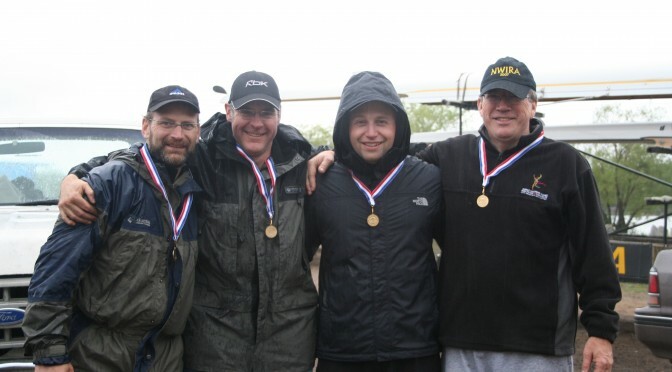 The Regina Rowing Club, and specifically many of the members of the Local Organizing Committee (LOC), has consistently demonstrated the ability and talents to organize and run outstanding regattas on many occasions. Many members of the LOC have helped bring to Regina larger regattas such as the North West International Rowing Association Regatta (1980, 2007 & 2015), the Western Canada Summer Games (1987), the 1992 Canadian Masters Summer Sport Festival Regatta, and the 2005 Jeux du Canada Games Regatta. Rowing Club. The Saskatchewan Legislative Building, sitting on the shore of Wascana Lake, provides a spectacular backdrop to the rowing course and venue. Come and enjoy two days of rowing and create a lifetime of memories!